The LA logo reveal comes after rival bid cities Paris and Rome both unveiled their bid identities. Bruce Mau Design and 72andSunny are working on the Los Angeles 2024 Olympic bid logo, which is set to be unveiled this week. 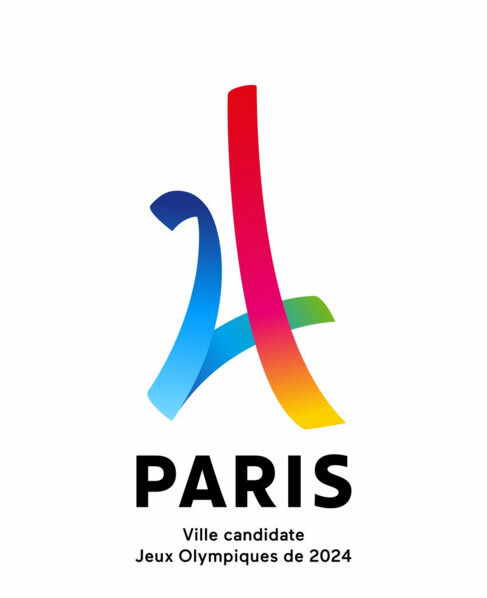 LA’s bid logo reveal will come shortly after rival Paris unveiled its bid identity for the 2024 Olympics, which has been designed by Dragon Rouge and comprises a multicoloured icon that references the Eiffel Tower. 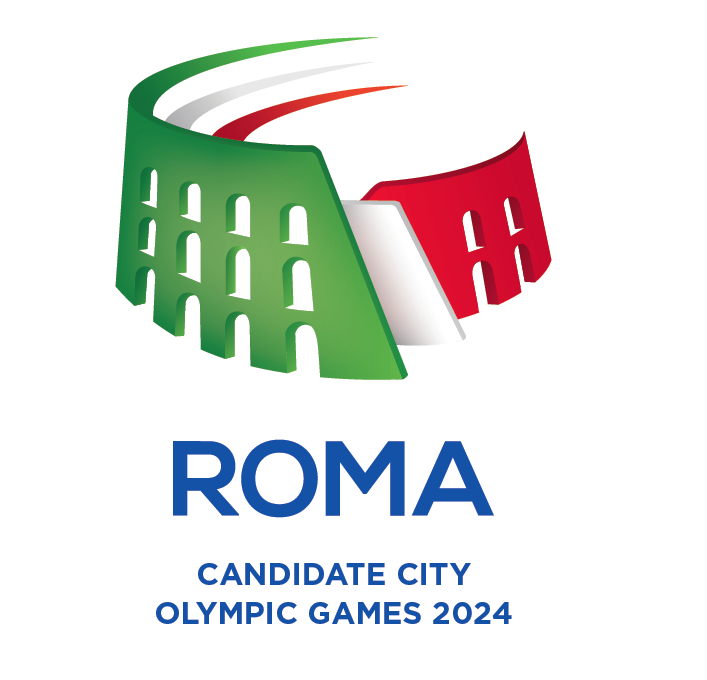 Rome has also unveiled its bid logo, which has been designed by an in-house team and references the Colosseum. Budapest, which is the final city in the running, has yet to reveal its bid identity. The International Olympic Committee will vote to select the 2024 Olympic host in September 2017. 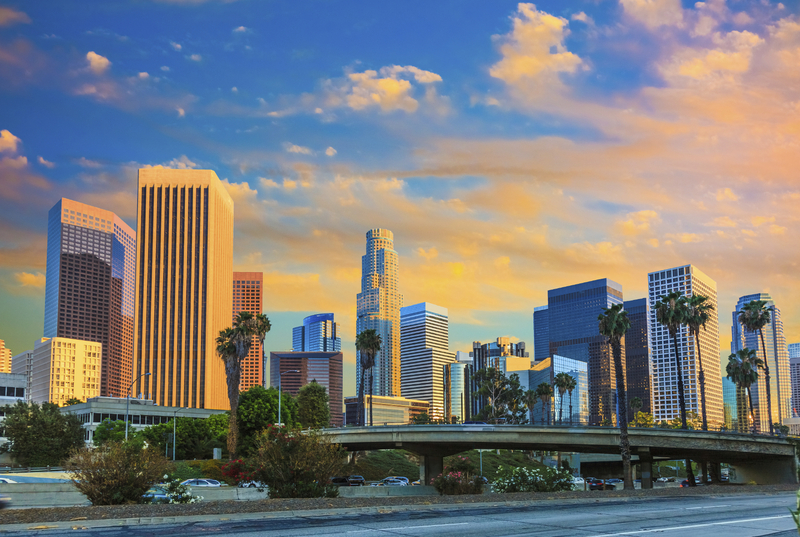 72andSunny has created LA 2024’s logo design as well as the design of the bid’s official website and films, while Bruce Mau Design will be responsible for LA 2024’s visual identity system and graphics package. 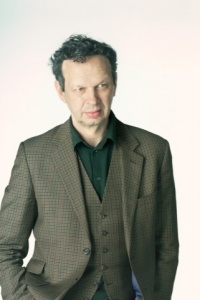 Bruce Mau Design president and chief executive Hunter Tura says: “For the design work, we want to advance a design framework that is inclusive and optimistic, expressing the positive spirit of the Games.